With the Galaxy Note 8, new iPhones, Pixel 2s, LG V30, and other handsets on the horizon, we’ll soon be spoilt for choice when it comes to buying a flagship smartphone. But another benefit that comes from this slew of new devices is the numerous discounts many companies offer on their older, but still excellent, products. 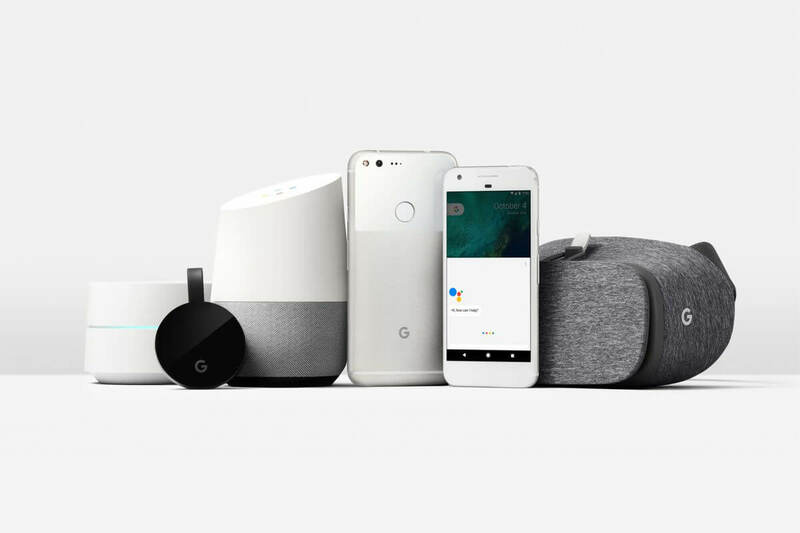 For its Back to School event, Google is cutting the price of some of its most popular hardware, which includes the original Pixel phones. Not only do you get up to $200 off the handsets, but Google is also throwing in a Daydream VR headset for free. The five-inch base model Pixel that comes with 32GB of storage costs $524, which is $125 cheaper than its normal $649 price. The larger Pixel XL, meanwhile, is on offer for $569 for the 32GB model and $669 for the 128GB handset - a $200 reduction. For as long as supplies last, anyone who buys either of the Pixels will also receive a Google Daydream View, which usually costs around $79. Just add it to your shopping cart alongside one of the phones and the VR headset will be sent out as a free extra. In addition to the deal on its Snapdragon 821-powered Pixels, Google has reduced the price of its Google Home smart speaker from $129 to $109, and anyone buying a Google WiFi 3-pack will receive a promo code for a Chromecast Audio, which is normally $35. The Pixels are still great phones - we gave the XL a score of 90 last year – and $200 is a good saving, but whether it’s worth buying one or waiting until the pricier successors arrive in a few months time is down to the consumer.